Paul Murphy has triumphed at this years’ Royal Academy of Arts Summer Exhibition in London. 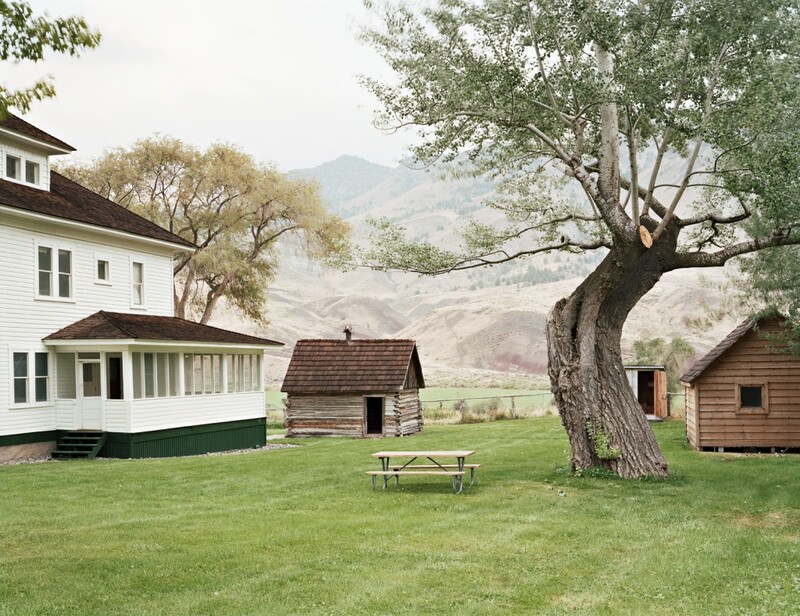 The winning image, which was photographed in Idaho, is from a series that uses backyards to reveal the owner’s personality. The Summer Exhibition has been held every year since 1769 and has become the world’s largest open submission contemporary art exhibition, attracting over 11,000 entries this year alone. The Summer Exhibition runs from June 14th until August 22nd and was filmed for a BBC special edition of The Culture Show. This entry was posted on Tuesday, June 29th, 2010 at 8:19 am	and is filed under Photographers. You can follow any comments to this entry through the RSS 2.0 feed. Both comments and pings are currently closed.